Take your game to its next level with these game-improvement G700 Irons. 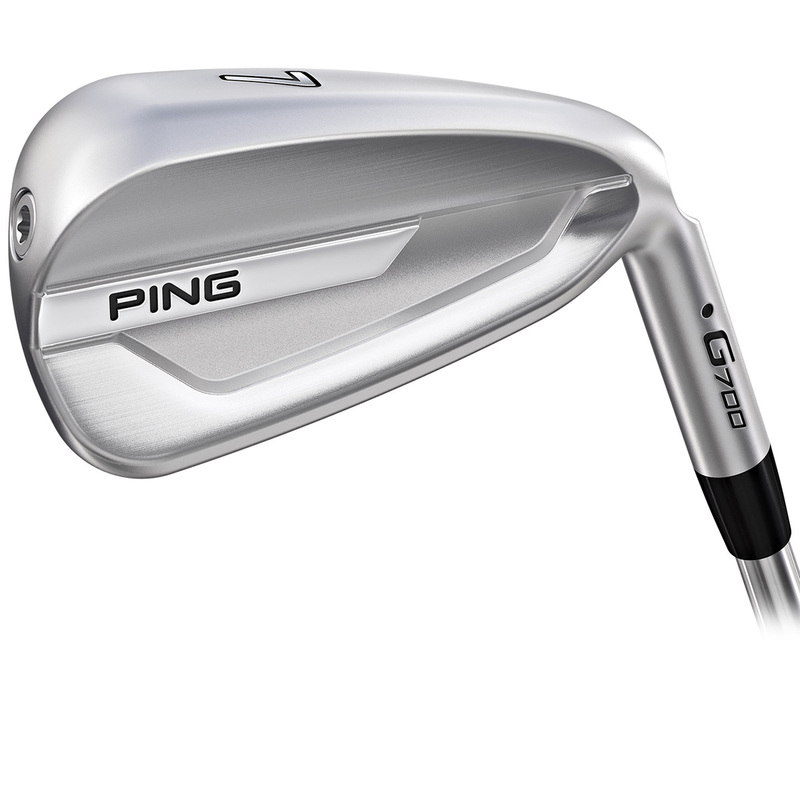 PING have ensured that the priority of power and forgiveness have been imparted on this irons. 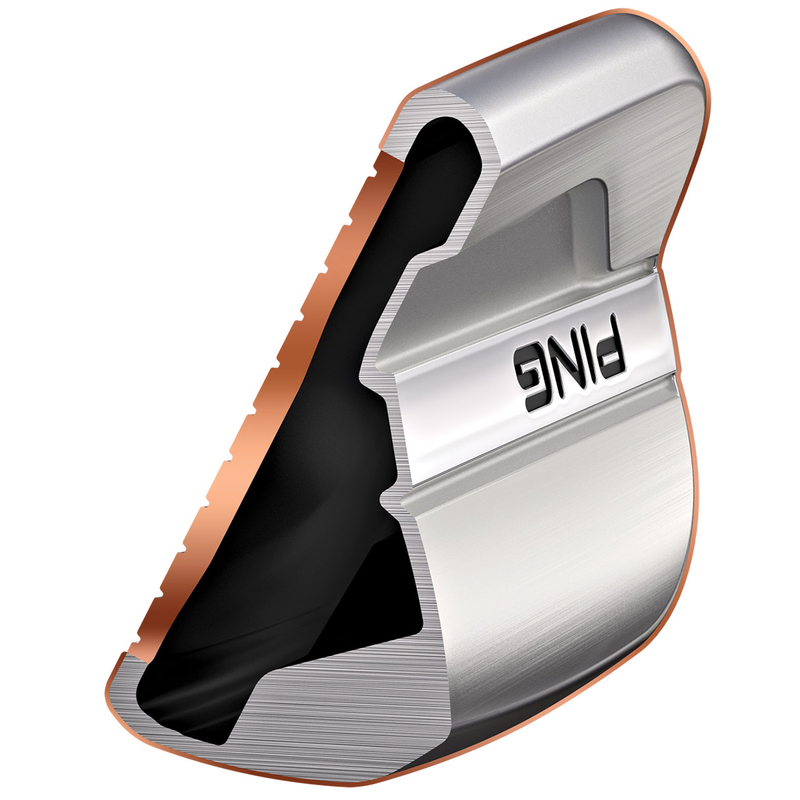 This has been achieved by making the most of a hollow-body construction combined with a thin, maraging steel face. This has produced PING's longest, highest-flying iron to date! 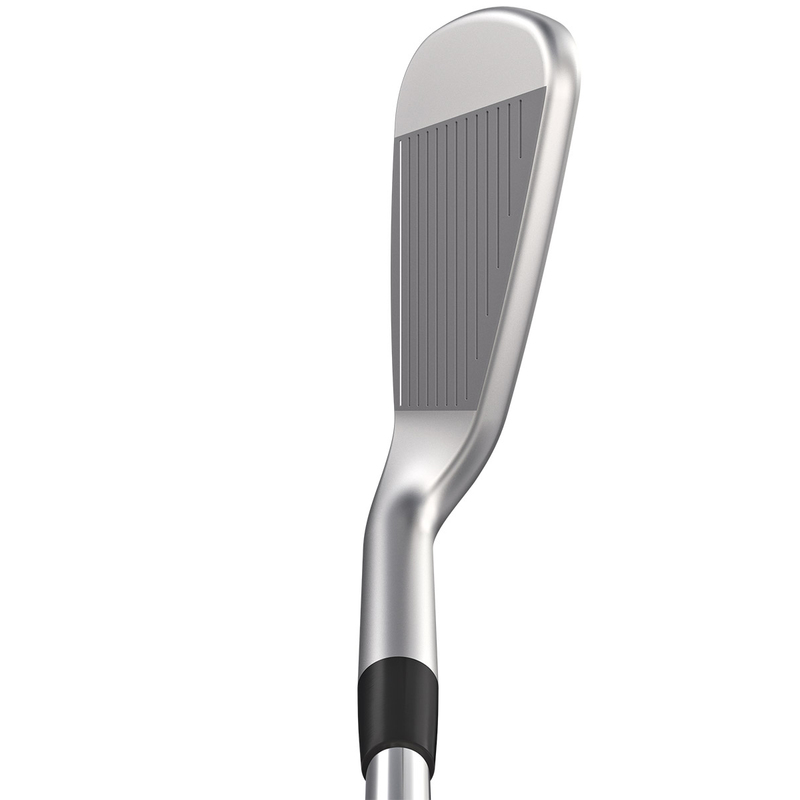 The G700 irons revolve around a strong, powerful design. 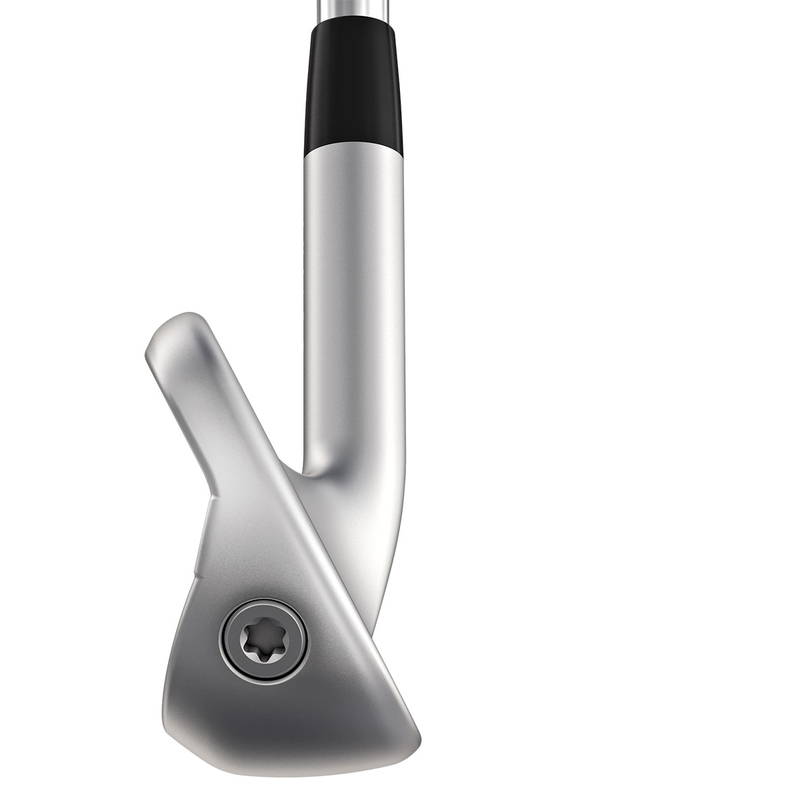 The hollow-body construction, made from 17-4 stainless steel, allows for an internal geometry design the positions weight away from the face. 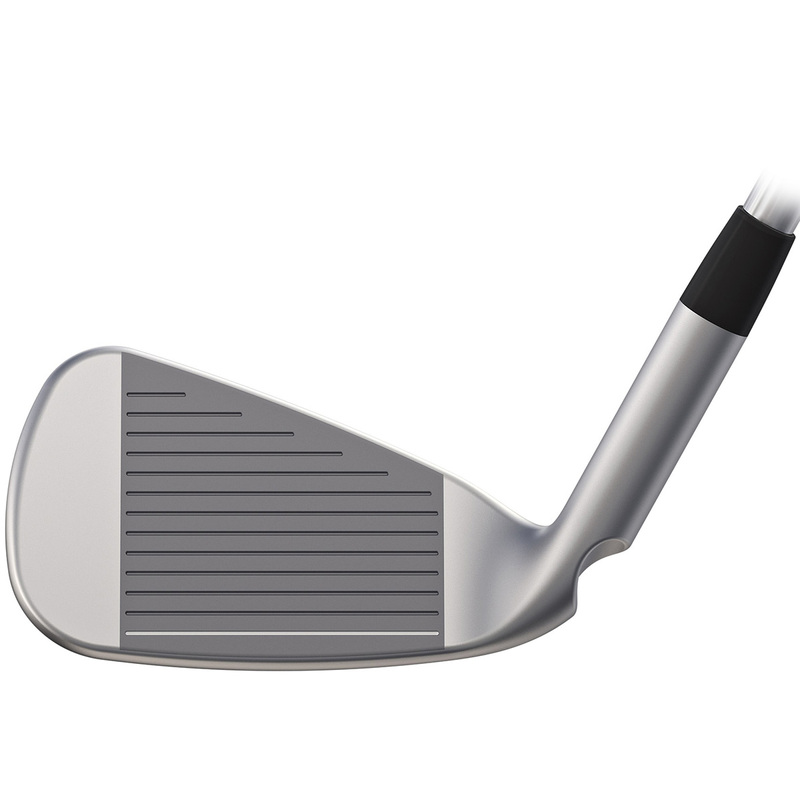 This creates a frame for metal-wood-like flexing and a high COR to greatly increase ball speeds giving you a higher trajectory and a longer flying shot. Another way of generating a higher ball speed is from the use of one of the strongest alloys in the World...C300. 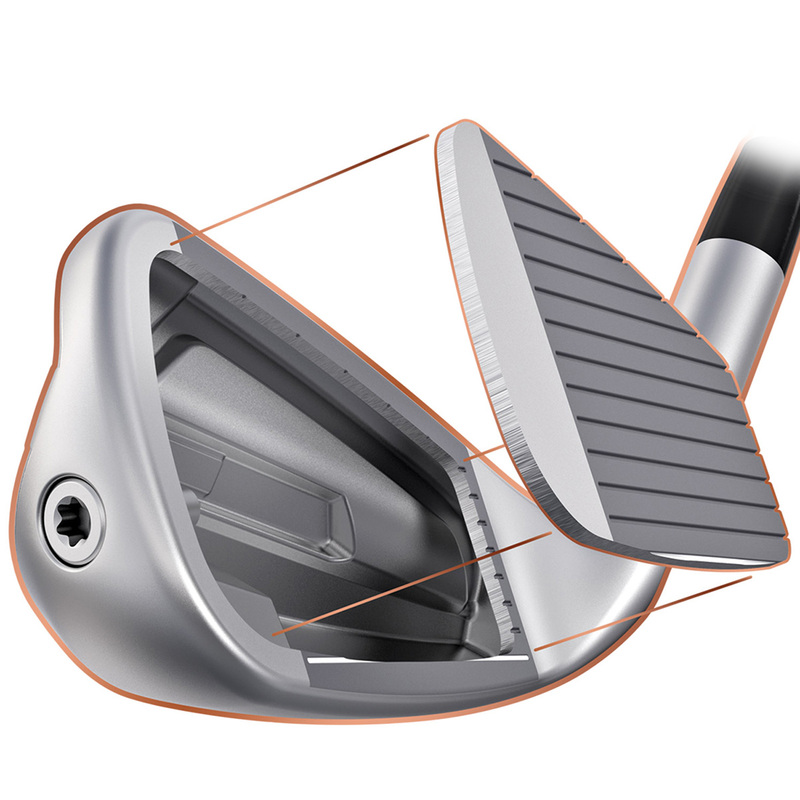 C300 maraging steel generated twice the amount of face flexing which increased ball speed and therefore distance. The heel and toe weighting is low and extreme allowing you to get the ball airborne with ease but also with a tight dispersion ensuing you keep the ball straighter more often. The clean appearance at address really does instil confidence over the ball. the G700 feature a sole width and an offset similar to the G400. On top of this it has a clean cavity, hydropearl plating and a polished accent.